If you’re an Australian business looking to operate in the New Zealand market, we provide strategic business guidance and practical financial advice on how to structure your business here. Why set up in New Zealand? 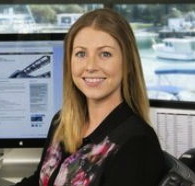 The easy business environment, proximity to Australia, language and exchange rates make New Zealand a logical place to start if you’re an Australian company looking to expand offshore. Plus NZ’s extensive Free Trade Agreements provide additional incentive, especially if you’re targeting markets in the wider Asia Pacific region. We can't think of any Chartered Accountants better positioned should we ever have clients who need help with Doing Business in New Zealand. We understand that your business is unique. Please call Greg Millar or Vanessa Williams to discuss your particular situation and receive advice that is relevant to you. 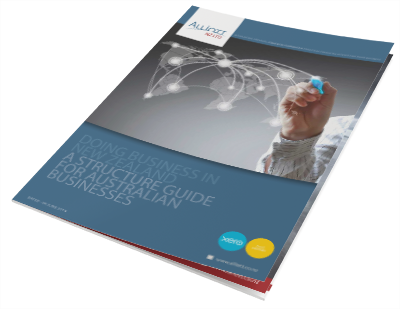 We’ve created a FREE Guide that outlines the various business structures available to you, together with the tax implications and compliance requirements.